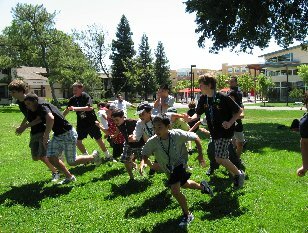 BEST AFFORDABLE China Summer Camp in Shanghai & Beijing! Mandarin study, activities, tours and more! Diverse cultural environment. Mix of student nationalities. 5 start dates. 2-8 weeks flexible length. 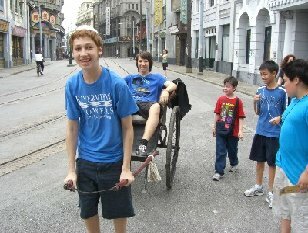 MandarinRocks China Summer Camp in Shanghai & Beijing is an ideal balance between Mandarin study, leisure and travel for teens. We are open to participants of all nationalities between 7 and 20 with quest for Chinese language & culture and enriching experience. 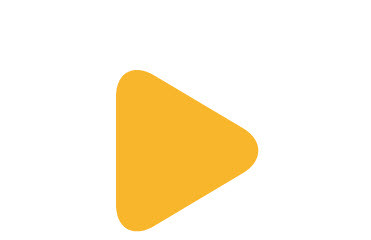 The program is held every summer since 2005. This year, China Summer Camp starts on 06/17, 06/24, 07/08, 7/22, 8/05. All levels in Chinese including total beginners to advanced are accepted. Age group 7-11, 12-14, 15-20. Book and secure your spot 1 month in advance. MandarinRocks has been successfully hosting China Summer Camp every year since 2005 for young students coming from all over the world! We eagerly anticipate your visit this summer and look forward to bringing you the unique experience for a lifetime! With more than one billion speakers worldwide, Mandarin is the most widely spoken language on the planet. 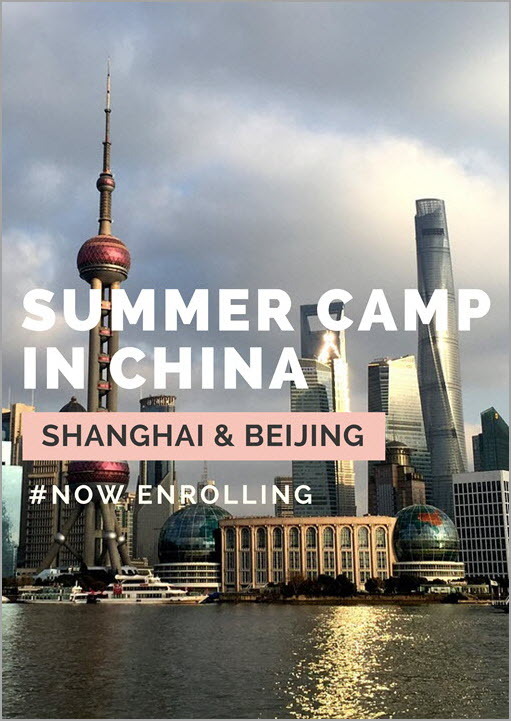 Come and enjoy Mandarin learning and have fun in our summer camps in Shanghai or Beijing, the two most sought-after destinations in China and don't miss the chance to communicate with one in seven people on earth! Shanghai is a city of modern and contrast, a fun place for enjoying your summer break with plenty of historic attractions, museums, galleries, theaters, cinemas, exhibitions, amusement parks dotted around the city. It serves as the optimal environment for learning Chinese. A visit to Shanghai is an ideal opportunity to explore all that China has to offer! Our summer camp in Shanghai is located in the center of the city in Jing'an District. Come to Shanghai Camp and see the “New York” of China! 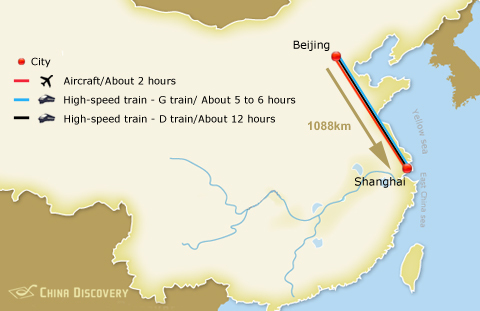 Beijing is the political and cultural capital of China, one of the country’s true ancient cities. Less westernized compared with Shanghai, Beijing is more like a typical Chinese city - long history, traditional architectures, and slower pace of live, beautiful landscape. Spending time in Beijing is to be on a permanent journey of discovery; you will be surrounded by China's amazing, dramatic history, whether it's the Forbidden City or the Great Wall, sublime temples and enchanting hutong (ancient alleyways). Our summer camp in Beijing is located in the center of Beijing. Come to Beijing Camp and get ready for the culture shock! Founded in 2001, MandarinRocks is a top rated Chinese language school in Shanghai and Beijing that has over 15 years of experience providing top Mandarin programs for thousands of foreign students. MandarinRocks is the only Mandarin school in China that has been honored School Quality Guarantee Seal for 10 consecutive years and latest Excellence Award by Languagecourse.Net, the world’s most visited independent source for best language schools worldwide. Safe, Fun, Educative. Since 2005, MandarinRocks has been successfully hosting residential, day programs for young students coming from all over the world. The China Summer camp program allows international youth to make friends their age from other countries, enhance Chinese language skills, acquire a profound understanding of the Chinese culture and lifestyle, and increase their awareness of a variety of world cultures. The past summer camps proved to be consecutive success with returning students every year! This year, we continue to offer this enriching opportunity for students aged 7 to 20 years old from the world. With our great management, students' schedule will be well organized with a perfect balance of Mandarin courses, activities, sports, cultural visits and trips, allowing them to have a deep insight into Chinese culture, improve Chinese rapidly and at the same time enjoy their summer vacations. Airport Transfers, Welcoming, Study, Housing, Activities, Excursions, Support. 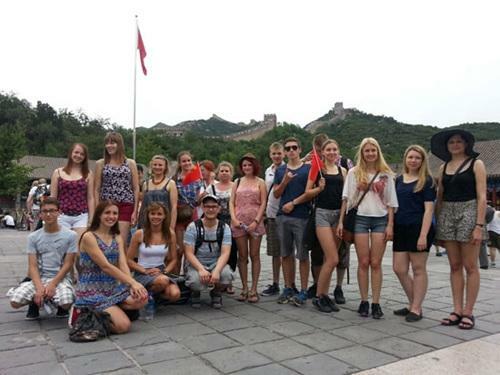 We take care of all details and you will have memorable experience in China this summer! The summer camp programs are open to worldwide participants aged from 7 to 20 with quest for foreign travel and Chinese language & culture (only day camp option for 7-11yrs). All Chinese levels from total beginners to advanced are accepted. 6 Start summer camp experience!